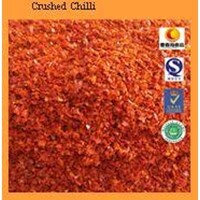 Chilli powder is a powdered chlili product that has very small particle size and low moisture content. The process of making chili powder is through the process of sorting, washing and cleaning the stalk, drying, grinding and sieving. 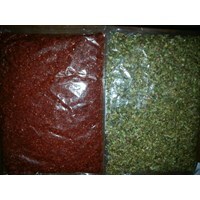 The superiority of chilli powder compared to wet chilli is its more stable price, the process of using chilli is more practical, and storage of chilli powder is more durable than wet chillies. 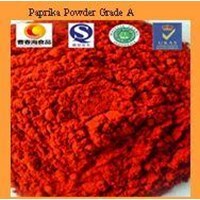 Paprika Powder Grade AChunhai Chilli Chinese Foodstuff Co. Ltd is a company of agribusiness in the town of Shanqiu, Henan province. The company is in the region of Zhacheng, can be said kampong Sanying Chili page. 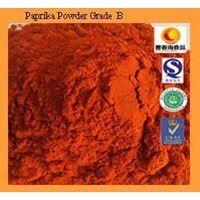 Paprika Powder Grade BChunhai Chilli Chinese Foodstuff Co. Ltd is a company of agribusiness in the town of Shanqiu, Henan province. The company is in the region of Zhacheng, can be said kampong Sanying Chili page. Chunhai Chilli Chinese Foodstuff Co. Ltd is a company of agribusiness in the town of Shanqiu, Henan province. The company is in the region of Zhacheng, can be said kampong Sanying Chili page. Buat Permintaan Untuk "Chilli Powder"